Kyros is an NPC in Tyranny and is the main villain in the Story, whose successful war of Conquest dramatically altered the landscape. Serving at Kyros' pleasure are a number of Archons in charge of various administrative functions in the new empire. 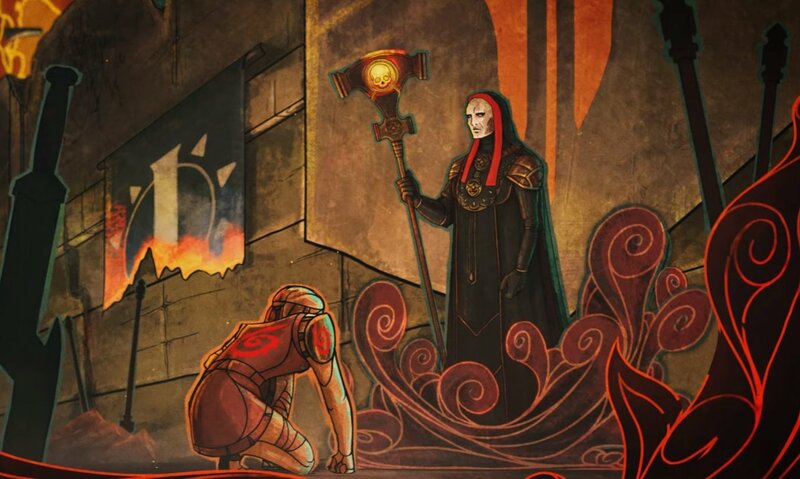 Within these Archons, Fatebinders are appointed as arbiter's of Kyros's will and resolvers of disuptes between Archons. The player character is one of the Fatebinders. is kyros a guy or a girl?